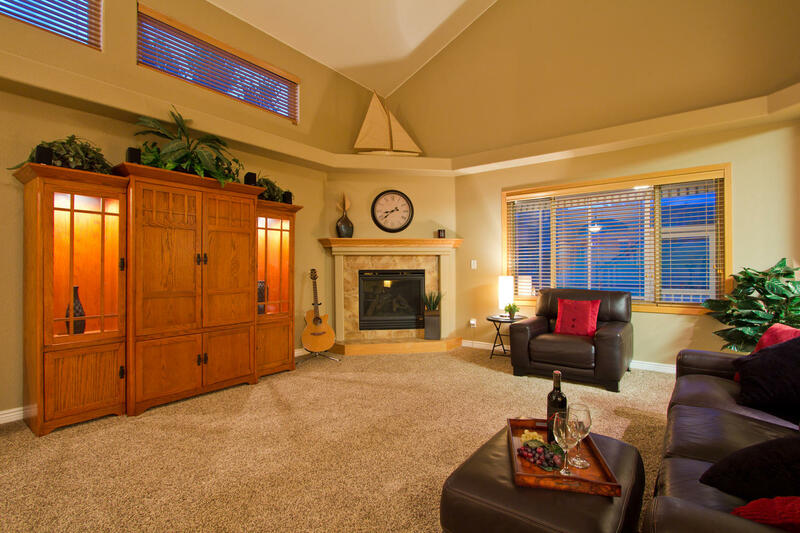 Gorgeous Remodel in the popular Ponds community! Backing to OPEN SPACE and featuring beautiful foothill views! Brand New carpet in 2013, and New solid Travertine floors, interior & exterior paint, and new base casing, newer landscaping, ideal Main Floor master layout, comfortable & open with vaulted ceilings, quality built by PLS homes in 2002, high efficiency furnace, 2 H2O heaters, hardwood floors. 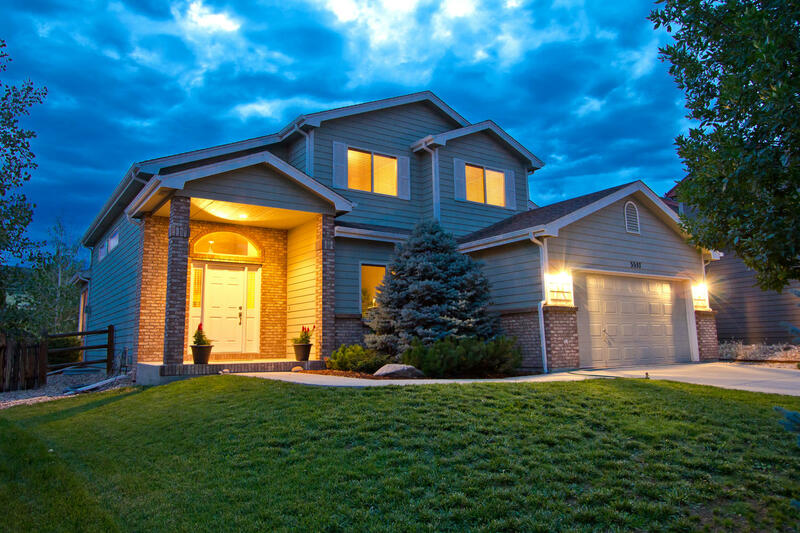 Stainless Steel appliances, 5 piece luxury bath with Jetted Spa tub, newer lighting, screened in patio, popular West Fort Collins location close to Horsetooth, with trails and open space all around, Partially finished basement easy to complete with Huge Guest Suite! 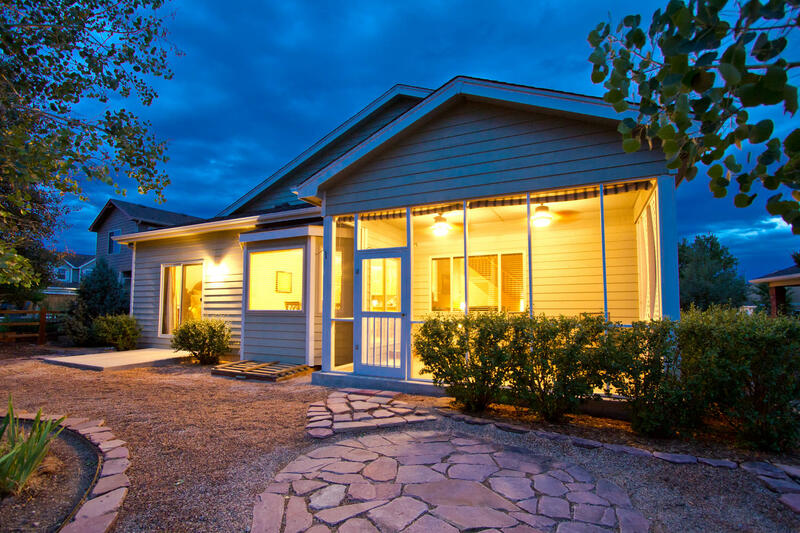 4 spacious Bedrooms, and 4 Bathrooms and 2,409 finished with 3,499 total square feet. Generous lower level storage, convenient low maintenance xeriscaped backyard!